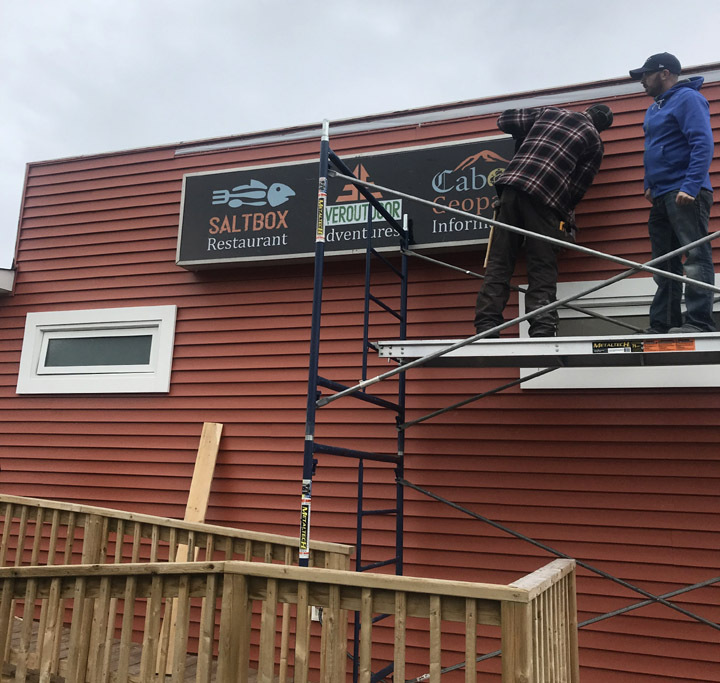 On October 26, Cabox Geopark and the soon to be Saltbox Restaurant in Benoit’s Cove launched the first Cabox Geopark Information Center. 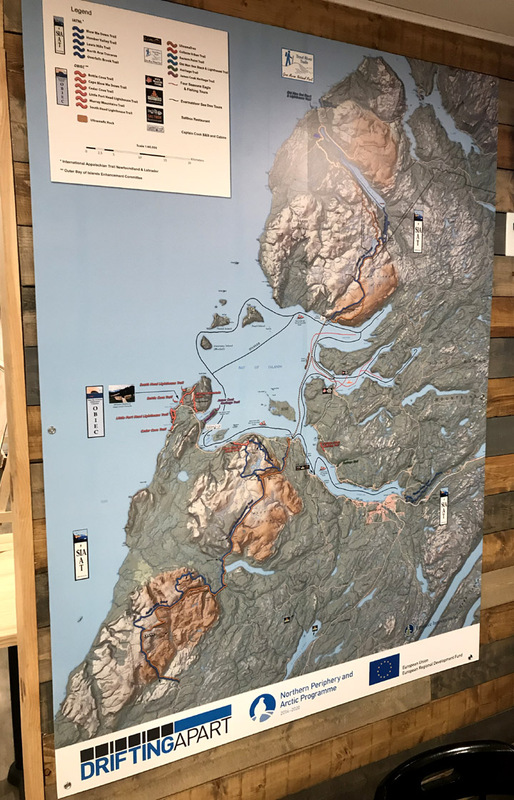 Located approximately halfway along Route 450 on the south side of the Bay of Islands, the center will provide natural heritage and outdoor adventure information to both residents and tourists. 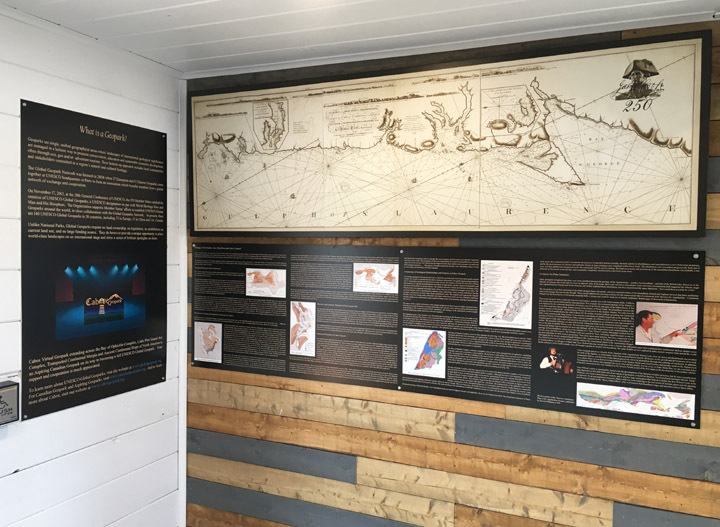 Opening day included storyboards on renowned surveyor James Cook, who surveyed Newfoundland’s west coast in 1767, and the region’s diverse geology as mapped by a long list of geologists including Newfoundlander Harold “Hank” Williams who colored in Cook’s maps. 2017 was the 250th Anniversary of Cook charting the west coast, while 2018 is the 250th anniversary of the publication of his Chart of the West Coast of Newfoundland. 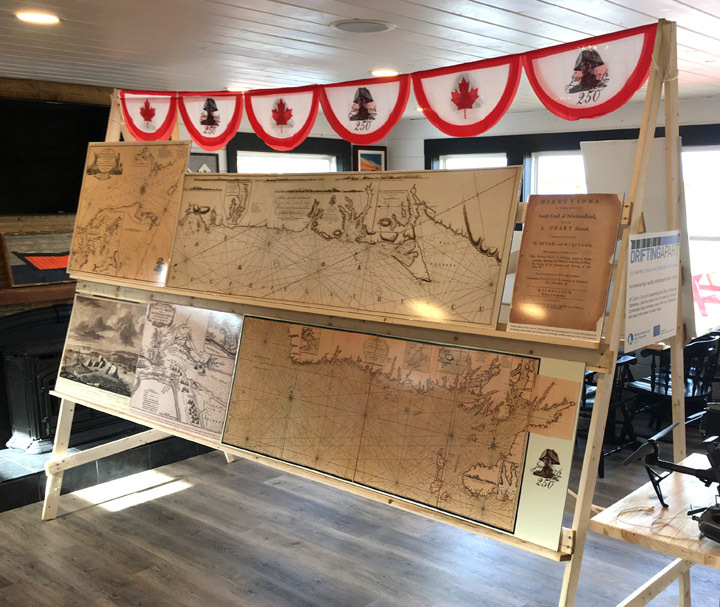 Also on display were about a dozen James Cook panels that will be erected along the newly designated James Cook Heritage Trail in Blow Me Down Provincial Park between York Harbour and Lark Harbour. 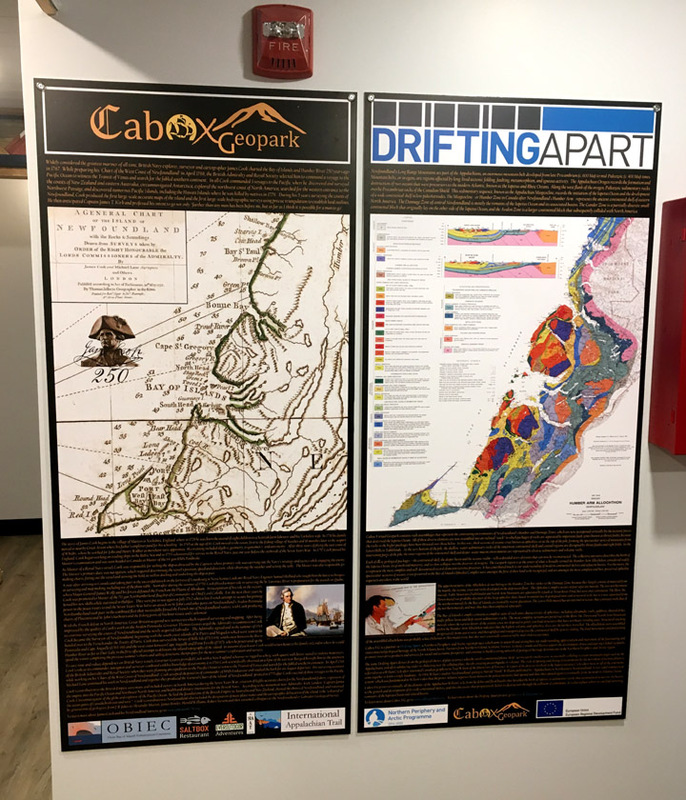 Of course a Geopark wouldn’t be complete without a modern topographical map to locate infrastructure, geosites and recreational services and attractions. 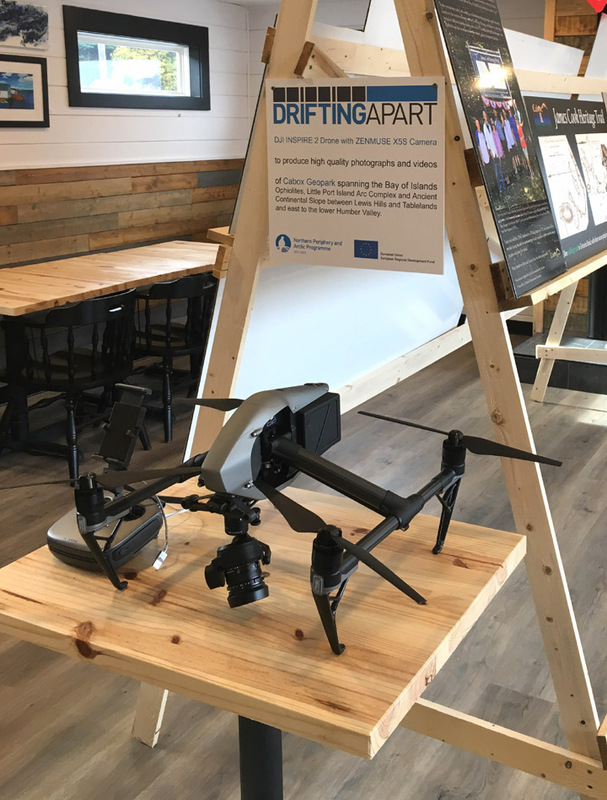 The map was acquired with funding made available through the Drifting Apart project, as was a professional DJI Inspire 2 drone with Zenmuse X5S camera which was on display. 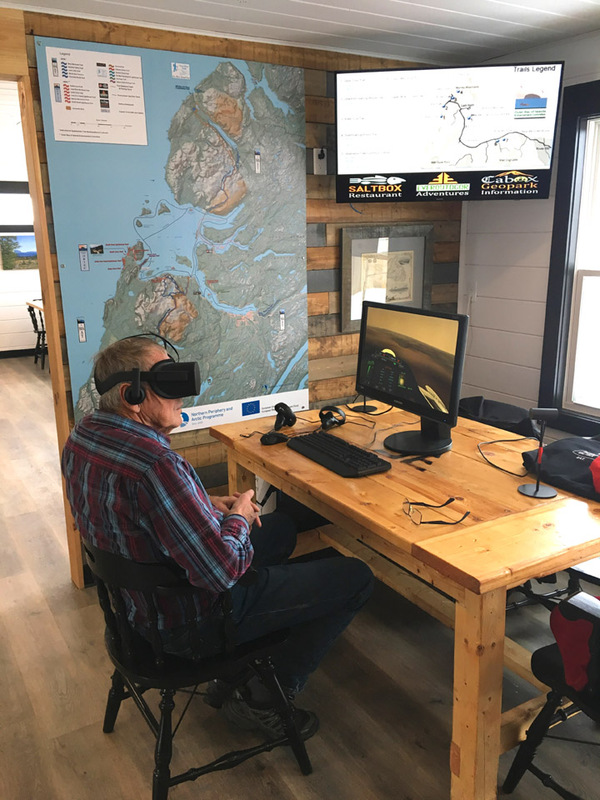 Drifting Apart project also sponsored a series of interpretative signs erected around the Bay of Island and Trout River, as well as a half million dollar virtual reality (VR) program featuring the natural and cultural heritage of the DA partners, including Cabox. 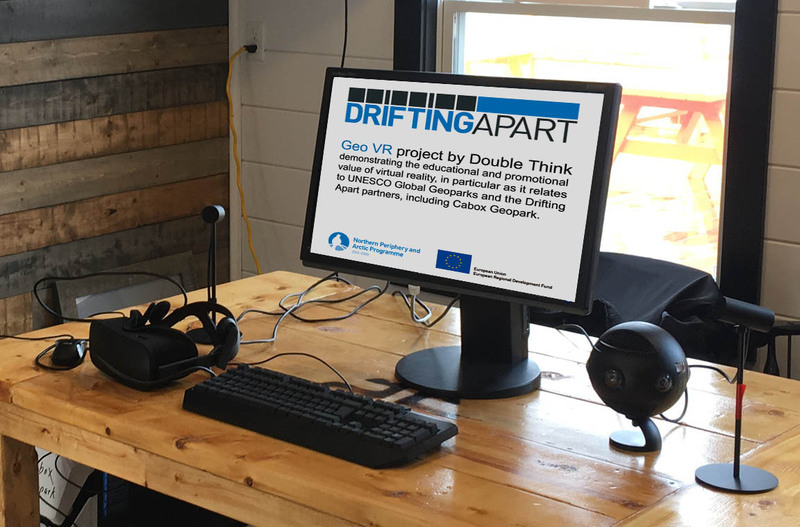 The Cabox Geopark VR includes 360 video footage from 9 geosites, as well as 5 virtual information panels with audio description. and invite anyone who hasn’t yet visited to drop by for some delicious food for both body and mind! 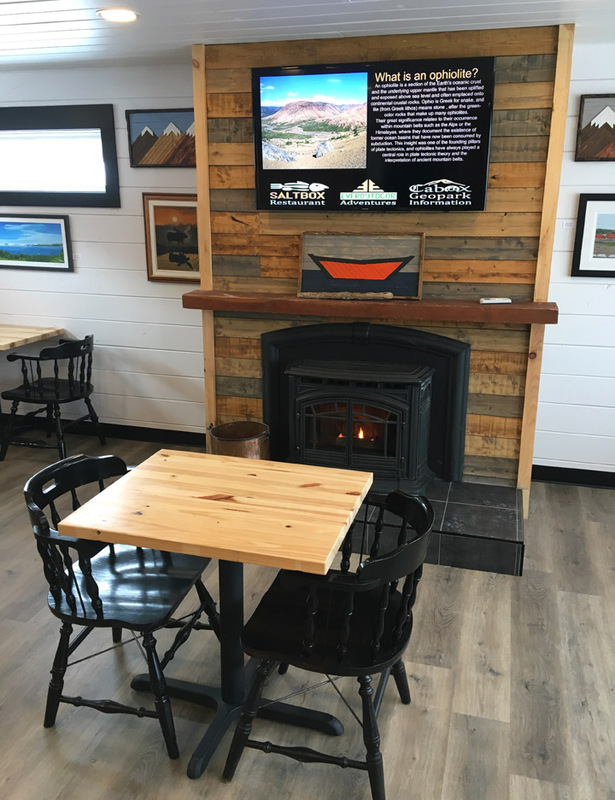 A cozy spot by the fireplace awaits you! 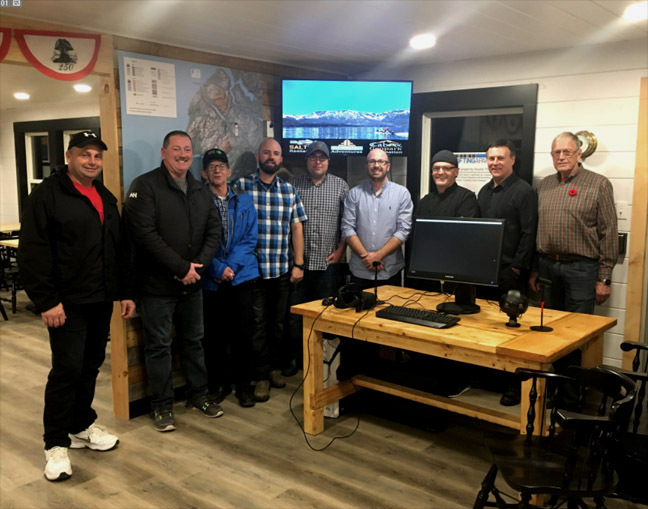 For more on the story, visit the Western Star website.